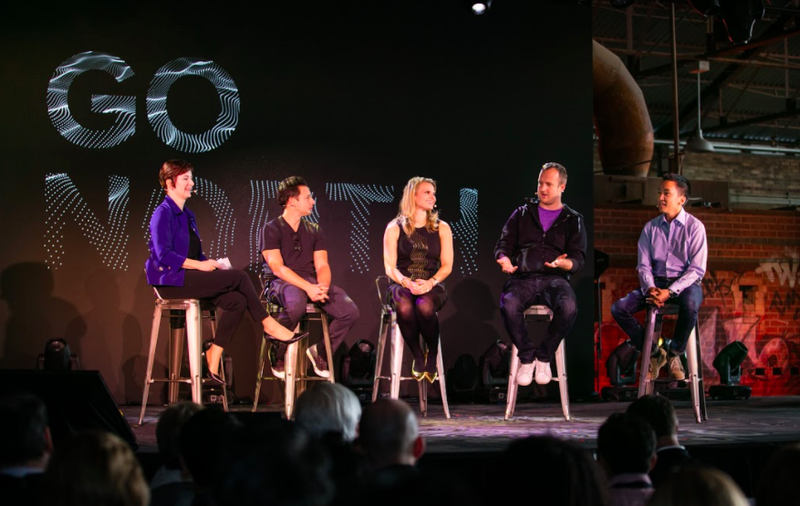 While hosting its Go North conference in Toronto celebrating the Canadian tech ecosystem, Google announced today that it was bringing its Google.org Impact Challenge to Canada for the first time. Google.org, Google’s philanthropic arm, uses the competition to find and fund innovative nonprofits that are using technology to make the world a better place. Through the competition, Google will award $5 million across 10 organizations. Five organizations will receive $750,000 grants, while another five additional finalists will receive $250,000. One of the five winners will be selected based on votes from the public, and the remaining winners will be selected following a live event at the end of March, when shortlisted projects will pitch their projects to a panel of judges. Nonprofit organizations across all sectors are invited to submit their proposals by November 26, 2016. The shortlist of grantees will be announced in February.